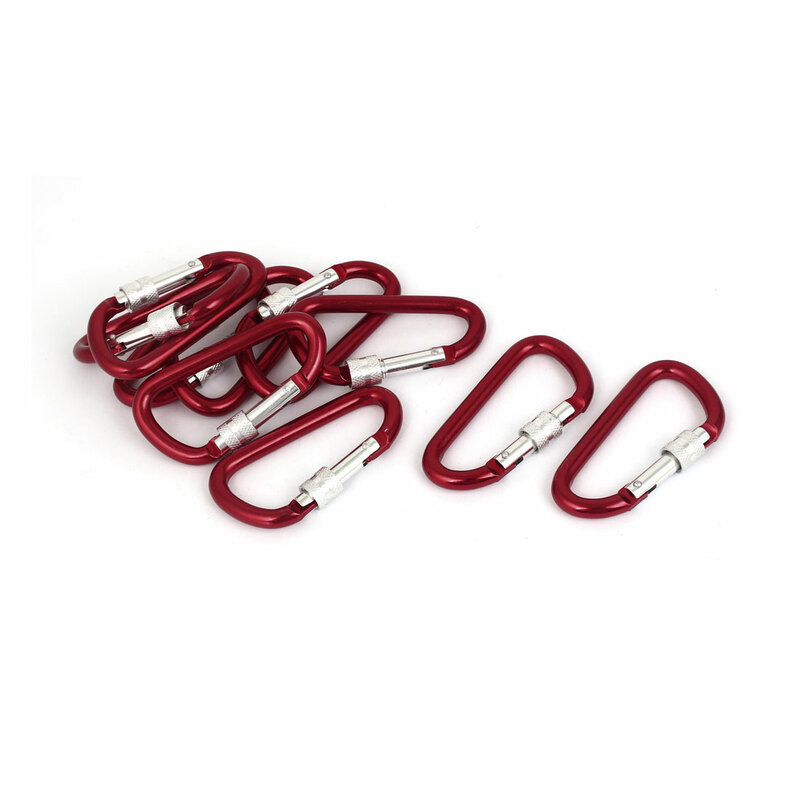 Made metal material, screw lock carabiner hooks, durable and comfortable for your daily use. Hook Carabiner with one clip for easier clipping and good quality springs and gates, open and close smoothly. Note: It is not load-bearing accessory and should not be used for climbing purpose . Design: Screw Lock; Ring Thickness: 7mm/0.28"